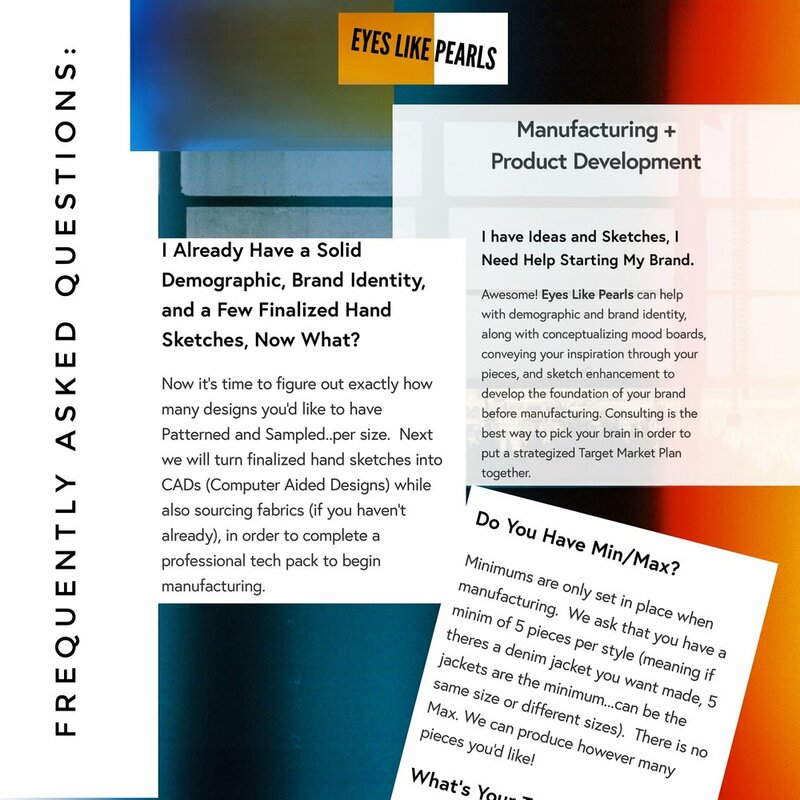 THE NEW NORMAL: Eyes Like Pearls Manufacturing + Production, PLUS! So, lets get straight to business. The industry has changed so much that everyone is literally running around like chickens, post heads, in order to keep up with "FAST FASHION". However, you have a lot of REAL creatives and Designers (like me) that will not conform to the ways of society, but instead will take the time to nurture and grow their talent and aesthetic at their own pace. 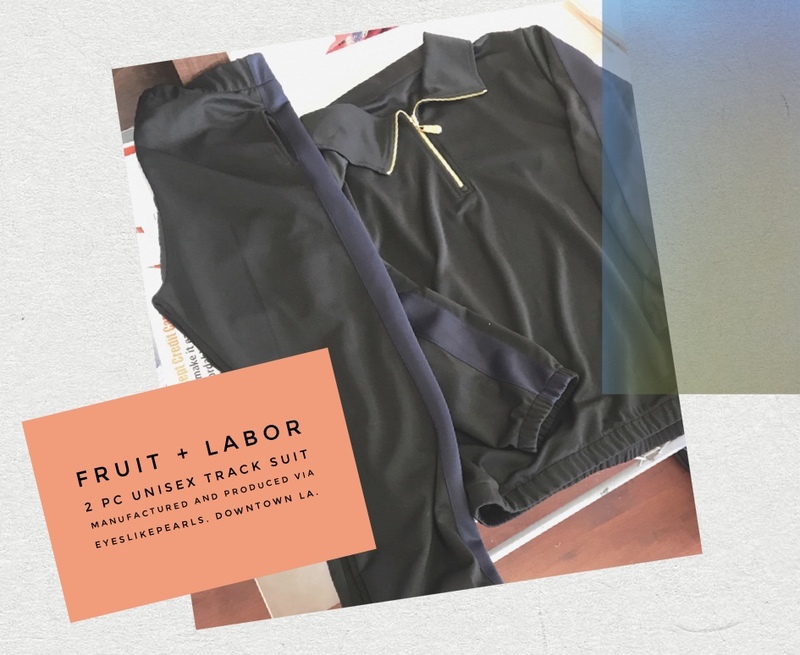 I started my business hand making clothing on hardwood floors. Patterns, me! Cutting, ME! Marketing, Social, Customer Service....ME! It became too much. This became my mantra entering 2017. So I did. In April 2017, I had my collaboration with Malik EAT, manufactured and produced in DTLA. 100 sets of 3 different variations. Within that experiment, I decided to switch things up a little...to became the Queen Pin of the whole fast fashion situation, by offering services for up and coming brands AND established ones! The Services offered range from Design, to Manufacturing, to Graphics, and Brand Development. READY?? CLICK HERE For A FREE 30 MIN CONSULTATION.